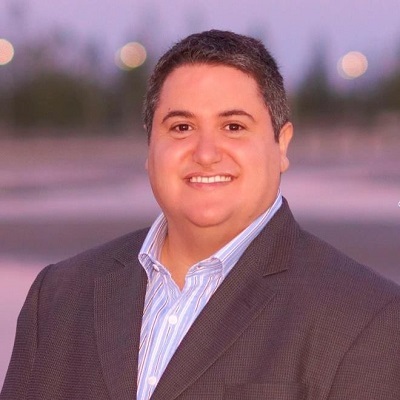 Tony Briffa was elected to the position of co-chair of OII Australia in November 2015, alongside Morgan Carpenter, after serving as vice-president. Tony is one of Australia’s first intersex advocates, appearing on 60 Minutes in 2000 and 2005, and published in Nature in 2004. Tony more recently presented a statement to the UN Human Rights Council, in 2014. Tony is also a councillor of Hobsons Bay in Melbourne, the first openly intersex person elected to public office and the world’s first openly intersex Mayor. An aviation engineer and specialist, Tony is a former president of the AISSGA, current vice-president of the AISSGA, a member of current and previous Victorian Ministerial Advisory Groups on LGBTI issues, and a board member of ILGA Oceania. Tony speaks nationally and internationally and has appeared on television, radio, magazines and newspapers discussing intersex human rights.